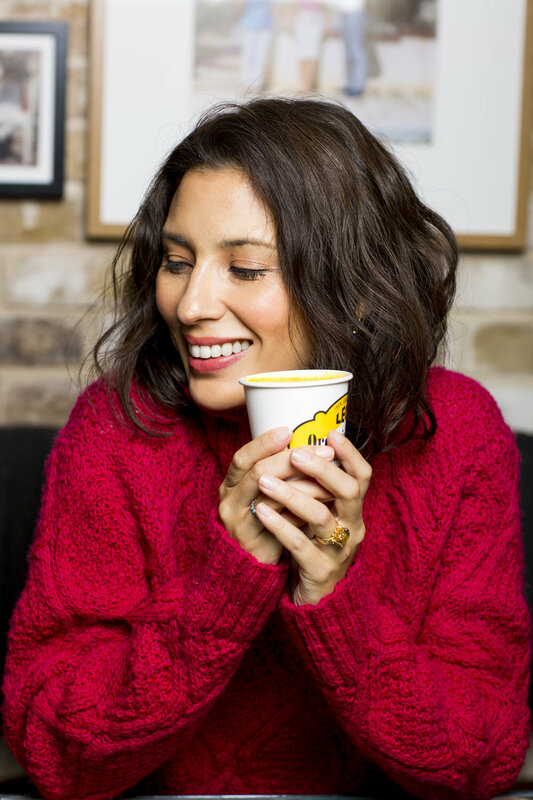 Naturally Fast Food brand LEON partnered with wellbeing and nutrition expert Jasmine Hemsley to launch her Ayurvedic Golden Milk across their 52 UK stores, as part of the brand’s autumn 2018 menu. Golden Milk is one of Ayurveda’s most well known tonics thanks to its grounding, nurturing and easy-to-digest qualities, sunshine colour and combination of therapeutic spices that warm the belly and tickle the tastebuds. Jasmine’s Golden Milk recipe from her cookbook East by West infuses turmeric, cardamom, black pepper, ginger and cinnamon with a choice of organic coconut-rice milk or organic full-fat dairy milk, lightly sweetened with jaggery (unrefined molasses sugar). Jasmine’s partnership with LEON furthered the restaurant chain’s interest in natural medicine and the power of food to heal, and sales of the drink exceeded all projected numbers. The partnership featured widely in the press, including mentions in Metro, Glamour, Natural Health, Women’s Health and many others.